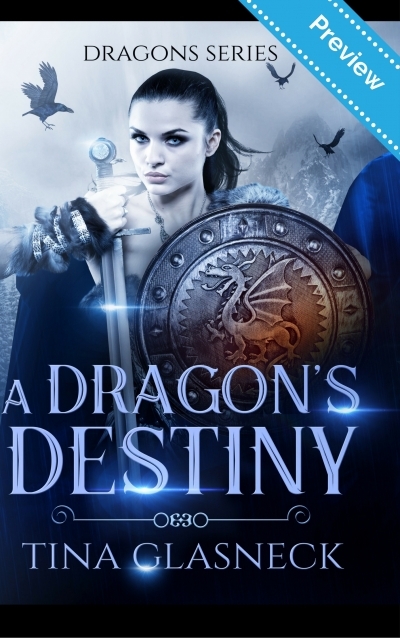 This is a sampler of A Dragon's Destiny. Jaz, a fish out of water in the real world, discovers that she is actually a dragon who must seek her true destiny in another, parallel place. There she discovers that Erich, the man she secretly lusts after in real time, is the Dark Knight, ruthlessly extinguishing the ancient Norse religion in an emerging Christian world.